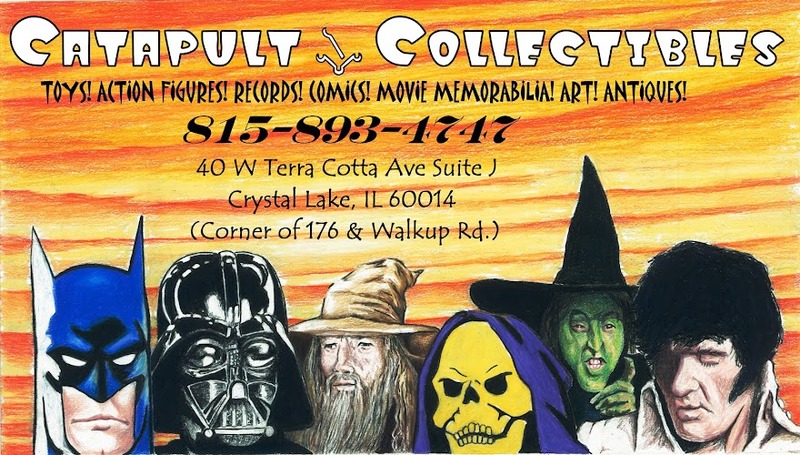 Catapult Collectibles: Toys, action figures! Star Wars, Transformers, Funko Pop! Toys, action figures! 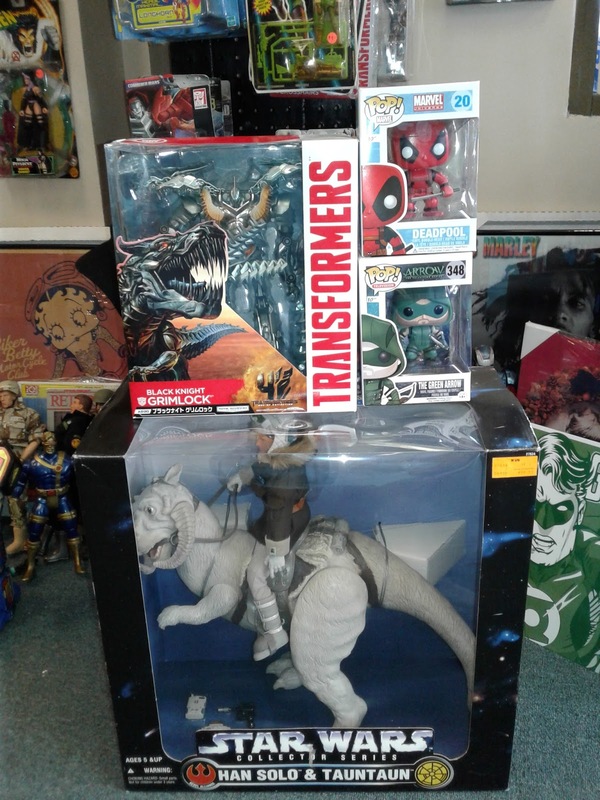 Star Wars, Transformers, Funko Pop!